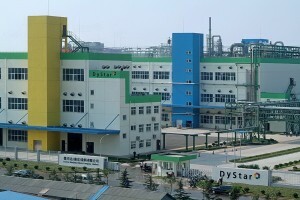 Nanjing, People’s Republic of China – April 11, 2013 – A month ahead of schedule, the trial production for DyStar’s additional Indigo line at the company’s manufacturing hub in Nanjing, China, had successfully started on April 1 2013. 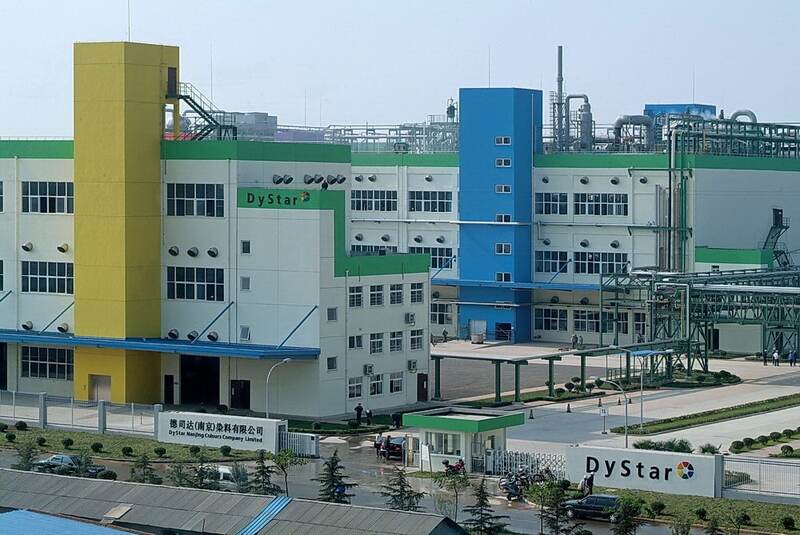 The latest technology and several process improvements from DyStar’s first experience at the Nanjing plant and from the company’s global team in Ludwigshafen, Germany, were implemented. This allows us to respond to the growing demand for the high quality DyStar Indigo Vat 40 % Solution. Coupled with a strong support from our outstanding customer services and innovations, DyStar will be able to serve worldwide customers even better in the future. The Nanjing plant intends to gradually increase the production output, until the designed capacity of 12,000 metric tons per year for the second Indigo line, is reached.